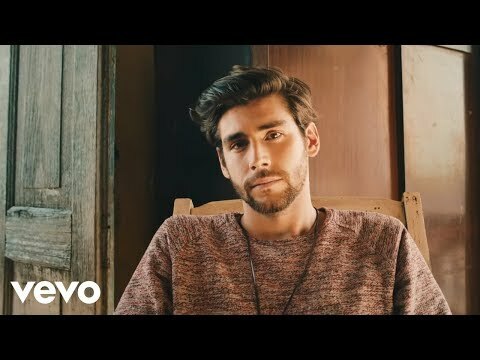 Alvaro Soler was born 1991 in Barcelona where he lived with his parents (mother Spanish, father German) until he was 10 years old. He then moved to Tokyo where he attended a German school and started playing in the school band. He was able to explore his passion for music early on in his childhood and began playing the piano. In 2010 Alvaro founded the band Urban Light with his younger brother and two other friends. In 2013 they reached the national finals of the casting show Tú sí que vales. After this, Universal Music became interested in him and signed Alvaro Soler as a solo artist. In early 2015 he moved to Berlin where he recorded his first album ‘Eterno Agosto’. The two standout singles were ‘El mismo Sol’ and ‘Sofia’, which are now big hits with millions of Youtube plays, Spotify streams, and multiple platinum sales achievements, as well as number one positions in various countries. Features with Jennifer Lopez and Birdy were then released, generating even more attention from further afield. 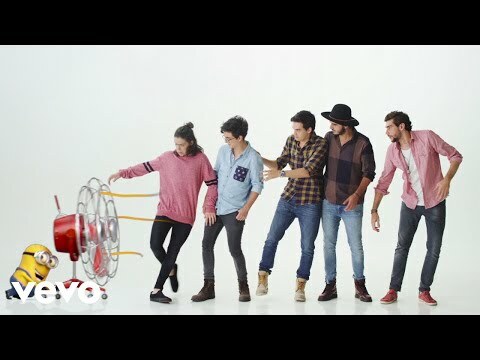 This summer Alvaro's newest Single "Yo Contigo, Tú Conmigo", together with Morat, is the official title track for "Despicable Me 3".